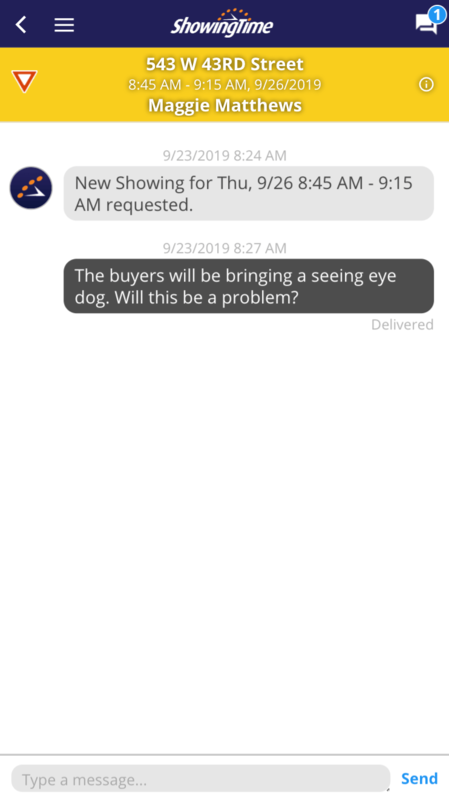 ShowingTime allows certain communication avenues between agents, potential buyers, sellers, and other listing contacts through your message center. 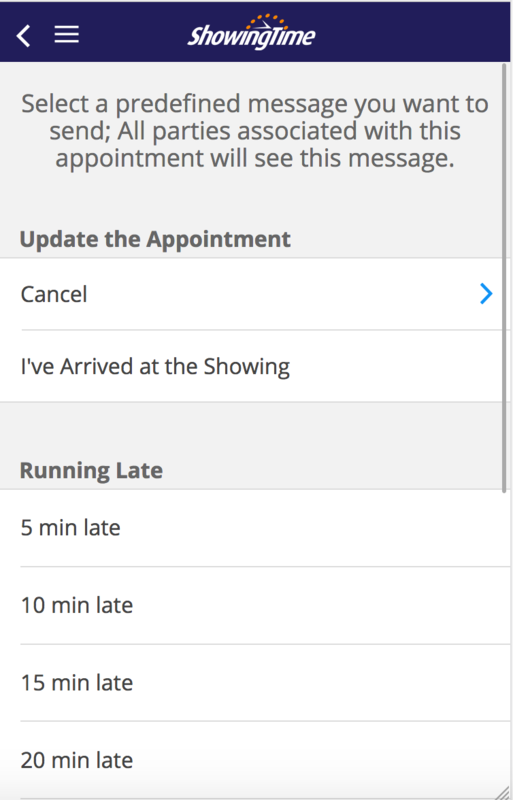 You will be able to filter these messages in your message center on desktop and the mobile app. 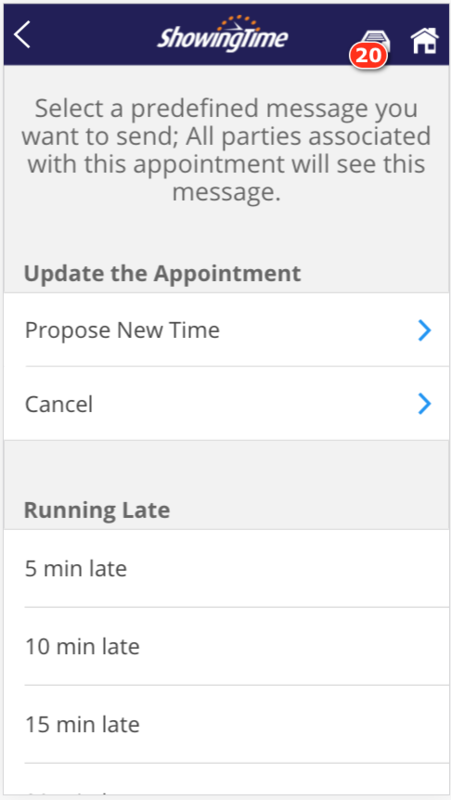 You can choose to search all messages by selecting the check box. 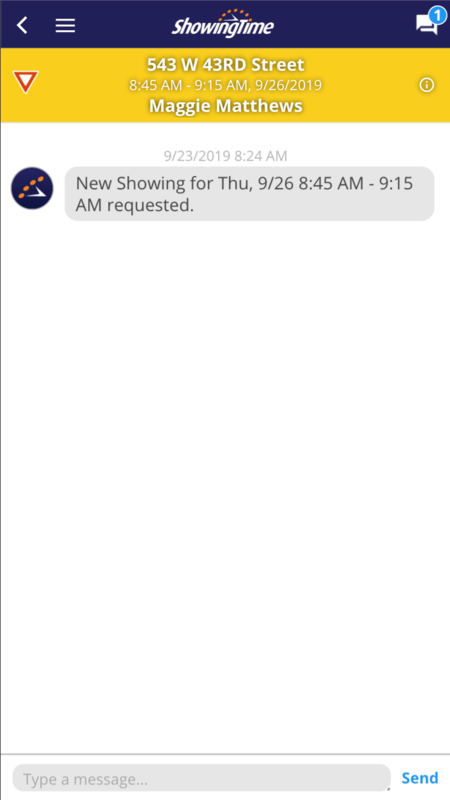 By default the filter will only look at the recent messages. 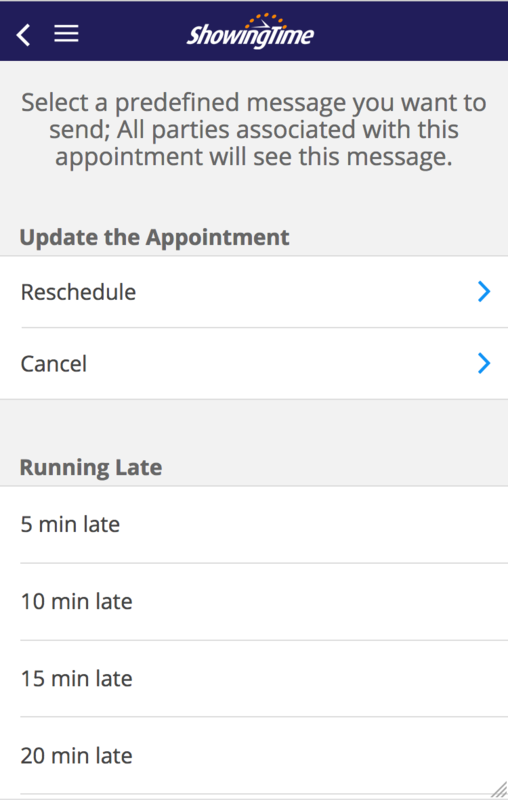 Below is an outline of what communications are and what communications aren't allowed. 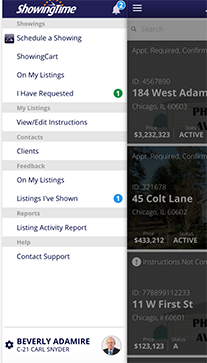 From the appointment, Agents or Listing contacts will have access to quick predefined messages. 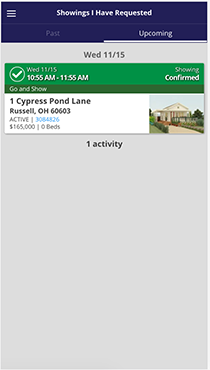 With one or two taps from the mobile device the seller or agents are updated. 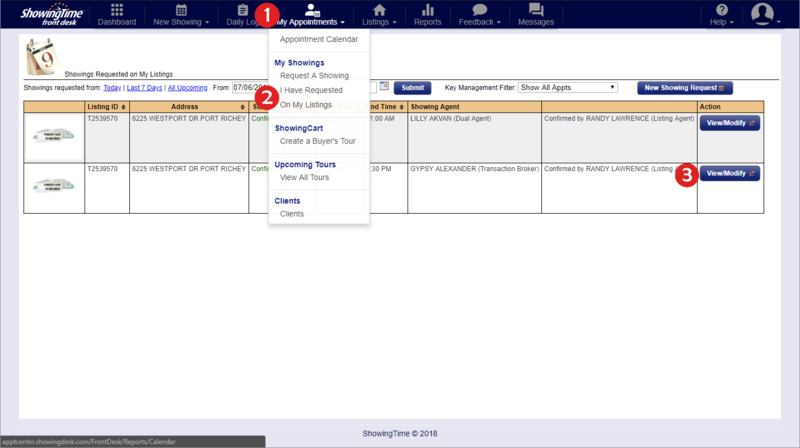 The showing agent can identify if they are running late,need to cancel, indicate when they have arrived or if they are early. a. 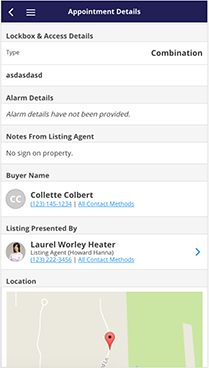 You can either tap on the buyer or listing contact.